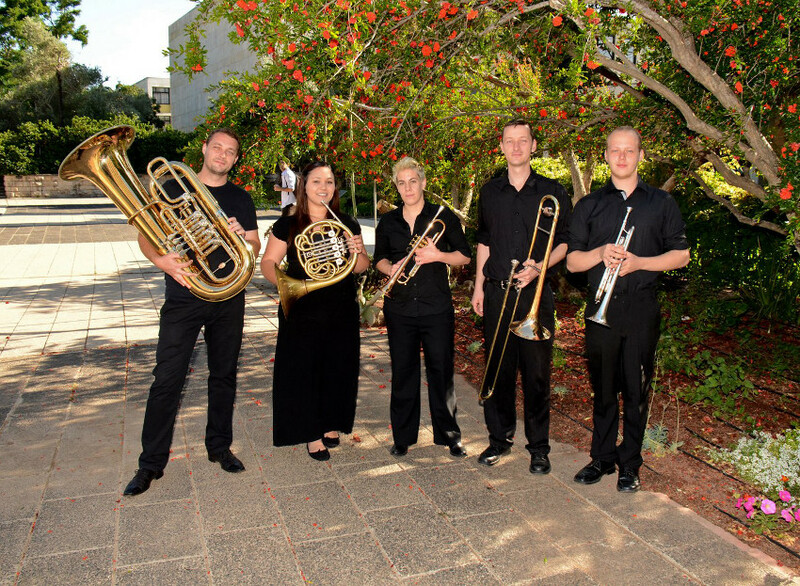 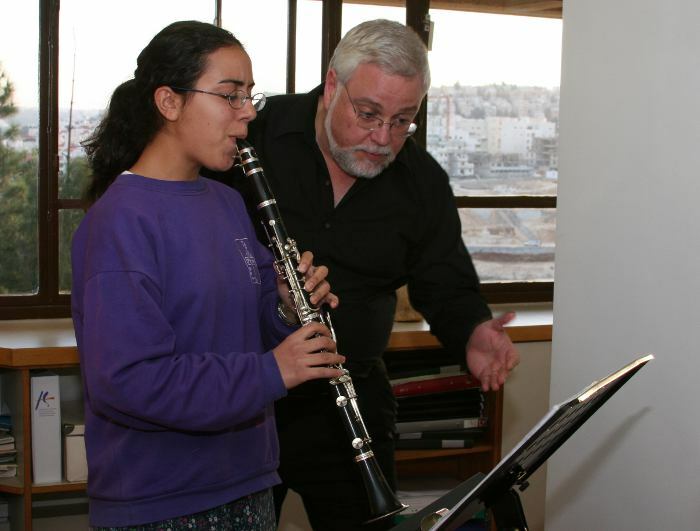 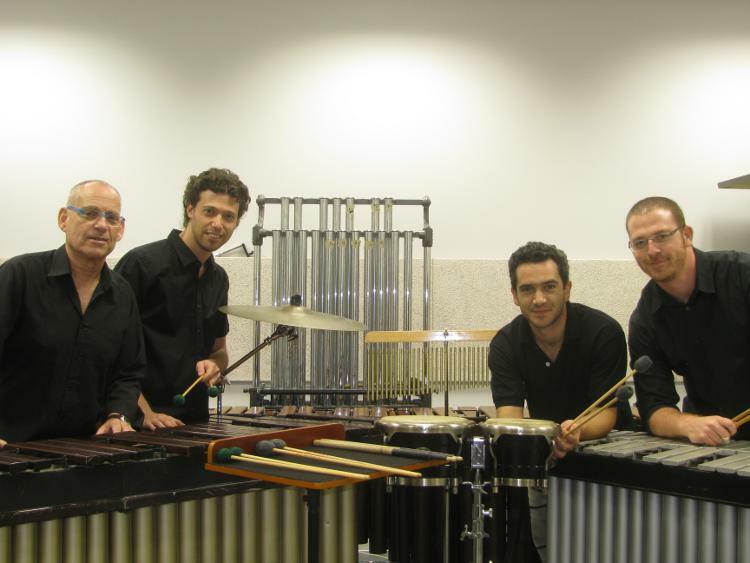 The Wind and Percussion Division offers study programs for all standard instruments, with Israel’s finest teachers. 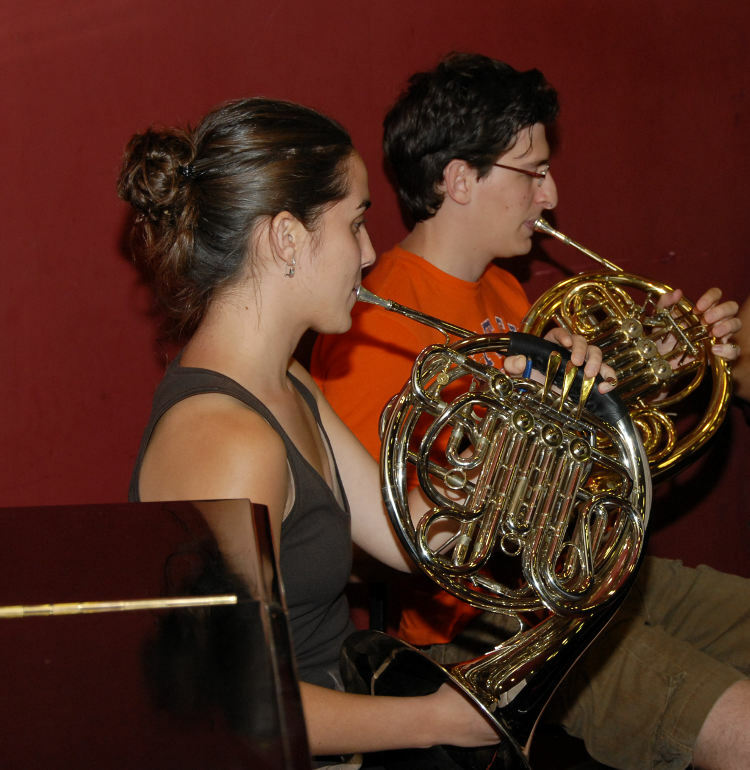 Learning takes place in lecture format and via individualized instruction, chamber-music workshops, method classes, annual competitions, participation in a symphony orchestra, and master classes with internationally-acclaimed artists. 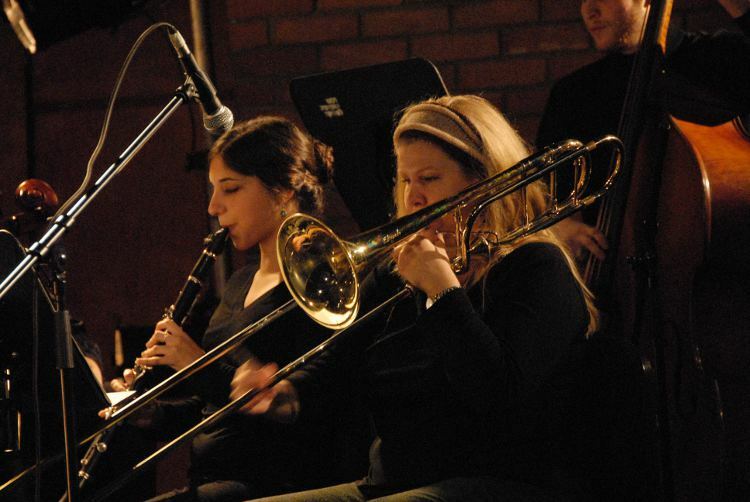 The Division cooperates with the Academy’s other units on special projects, such as chamber-opera productions and mixed ensembles with string and keyboard instruments, vocalists and dancers. 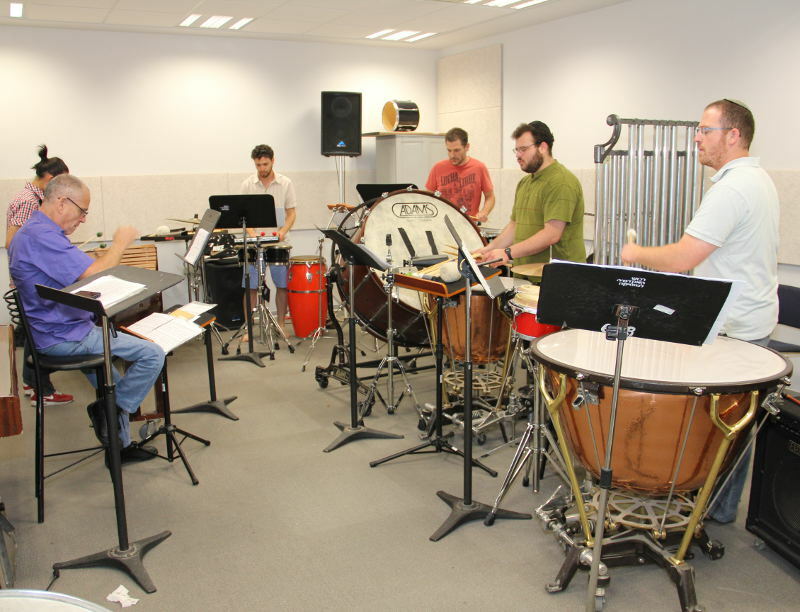 As part of the percussion workshop framework, students appear in an annual concert broadcast live on radio, and in a variety of other concerts in Israel and abroad. 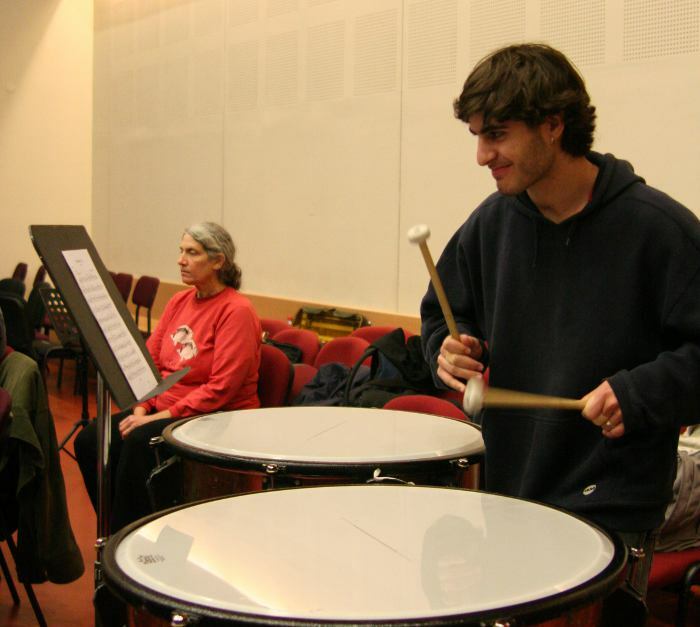 These activities are intended to prepare students for their future professional lives. 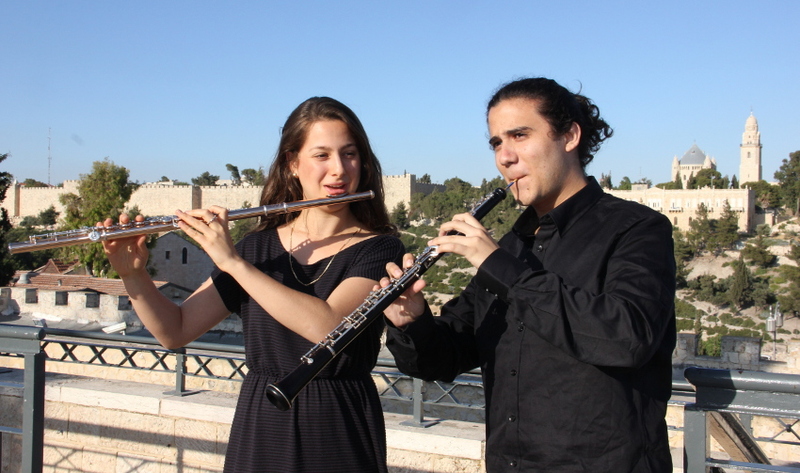 Division graduates currently hold senior positions in Israeli and foreign orchestras and academic institutions.